It has been more than a month that I have posted something on the blog. I was not able to do so due to busy schedule at work and home, but today I took some moments to come back as I could not miss to wish you all on this beautiful festival of colors, Holi. So here are my wishes to all of you….. 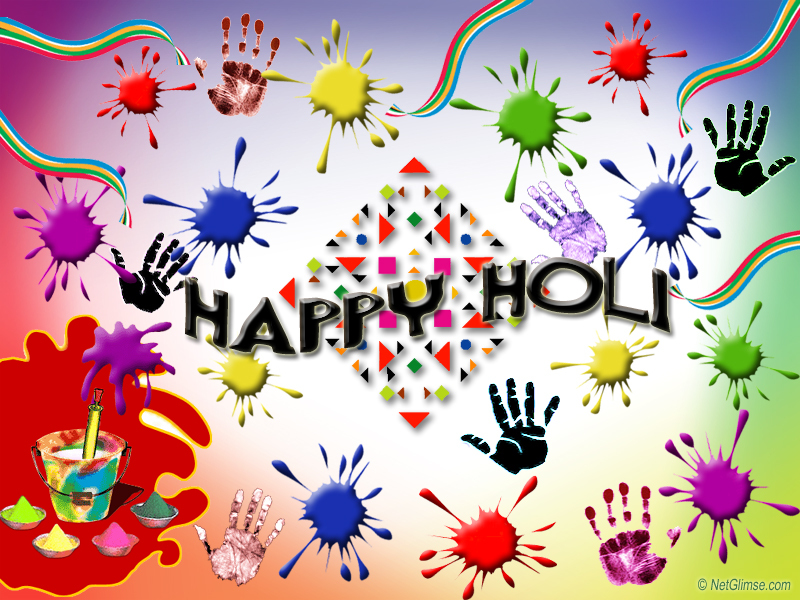 Wish U A Very Colorful And Happy Holi..
Belated wishes to u too!!!! Hope u had a good time :-)!!!! !